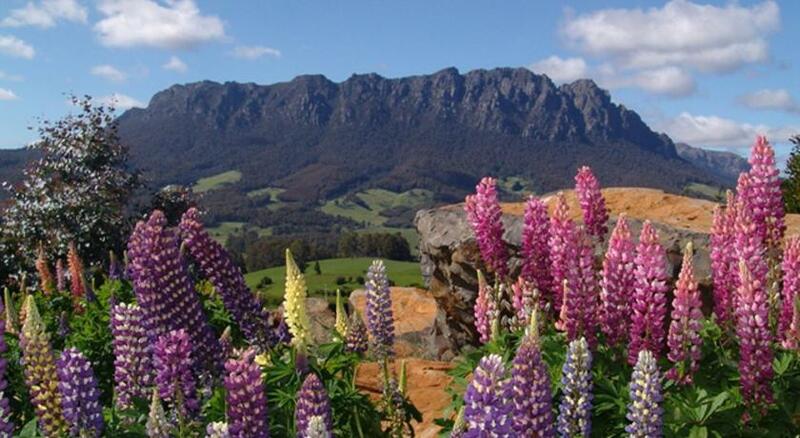 Is your next holiday in Tasmania? Promised Land is the coolest town to stay and this resort will give you the perfect place to stay. Resort AAA Granary Accommodation is economical accommodation that is the premium for your accommodation needs. AAA Granary Accommodation offers self-contained studios and cottages with full kitchen facilities and mountain views. Guests have complimentary access to a games room, a spa, a sauna and mini golf. Nightly rates are offered, with stays of 3 nights or more being at a discounted rate. All accommodation at AAA Granary Tasmania boasts heating, electric blankets and laundry facilities. The spacious lounge area has a Television with DVD/CD player. 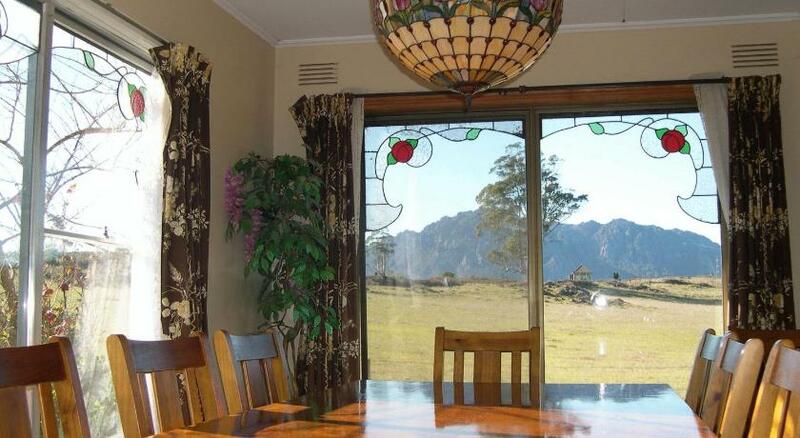 The balcony provides views towards Mt Roland. The property boasts large landscaped gardens and an adventure playground for children. There is also a fitness room and sports grounds including a basketball court, a cricket pitch and a soccer field. AAA Granary Accommodation is located next door to Tasmazia Family Village and is a 30-min drive from Cradle Mountain National Park. Free bicycle hire is available. 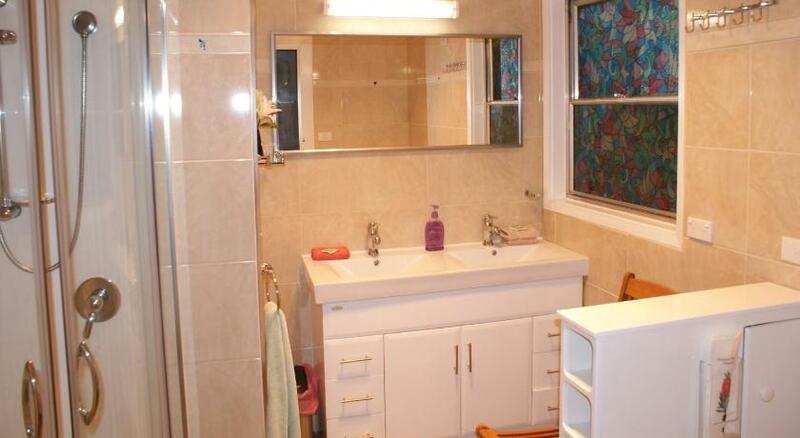 This property has been online since Apr 20, 2011.